Previously, we wrote about seven successful examples of bespoke software. In the post, we described several applications for bespoke or custom-built software. The examples from content management systems to business automation. Employing bespoke software can give your business a strategic advantage and revolutionise your ways of working to become more productive and effective. This week, we’re bringing you seven more examples of bespoke software. Some will be quite specific in application or industry, however, the concept behind them can be applied to a variety of industries. All it takes is some ingenuity. 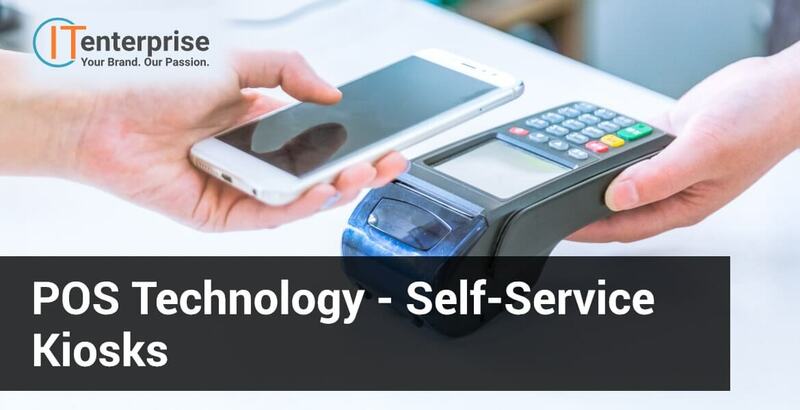 Self-service tills themselves require a bespoke software system in order to function. Additionally, there are now self-service kiosks available, letting you place and manage orders. These kiosks allow customers to view and browse products, select and order them, and even have the ability to customise items in their order. This represents several custom software systems working together. One system powers the kiosk itself, providing the functionality mentioned above to allow customers to order. There is also another system in place which communicates this information to the ticket system in the kitchen or warehouse that displays the orders so chefs and packers know what to make and pack. The most popular and widespread example of this is the fast food chain McDonald’s. They introduced this sort of POS technology only a few years ago, but it is already wide-spread and marks a huge investment by the chain in modern technology. Streaming services offer a great example of bespoke software working its way into our daily lives. We want to be able to watch videos on multiple devices from desktop to tablet and mobile. We also need to be able to watch these videos at any time of day, and wherever we are. This requires a very complex, adaptable software solution. There is also the addition of custom machine learning systems that monitor a user’s viewing habits. This software learns from what they watch and how they rate titles, turning this information into data. It then analyses other titles available to provide suggestions for what they should watch next. As the user watches more, the system can refine the data it has gathered and the suggestions it makes, learning from experience what titles a viewer would be most likely to watch and enjoy. 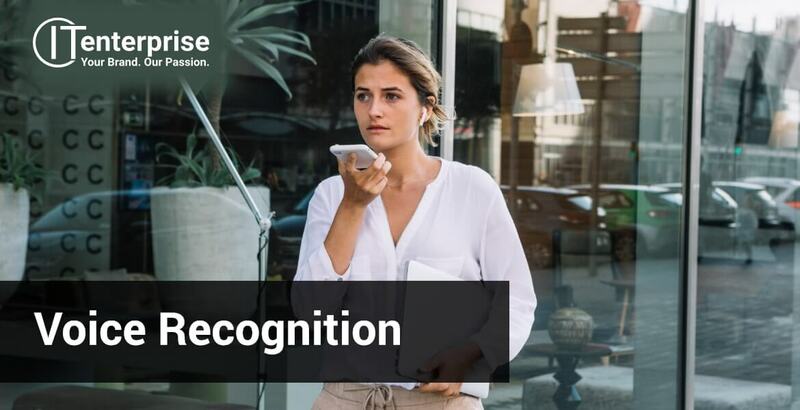 With the rise of virtual assistants over the years, the need for voice recognition software has increased tenfold. You probably have at least one of the many assistants available, such as Siri, Cortana, Alexa or Google Home. However, voice recognition software has a vast number of applications other than these chatty computerised assistants. One example is voice bio-metric technologies, which can be used to increase security. This sort of software has already been deployed in sectors like banking and e-commerce. An example of this would be when you phone the bank and are required to answer security questions. An advanced voice recognition programme will listen and recognise these answers and register it as a human listener would. This allows the call system to be automated, becoming more efficient and freeing human operators to work on more complex tasks. All while maintaining and increasing security. Another example is within the spectrum of smart appliances. These devices require advances and applications of voice recognition software. If you own a smart TV, your remote will have a microphone in allowing you to give a voice command which your TV will follow. We have mentioned one specific kind of bespoke software used in the banking industry above. There are far more examples employed in this industry. 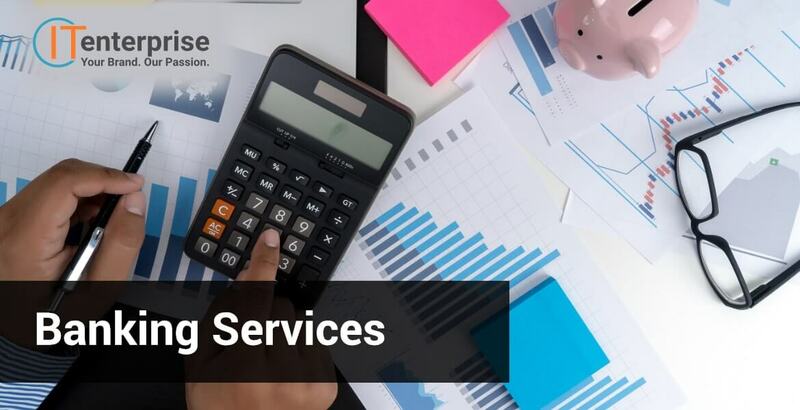 From advanced custom-built software that monitors customer assets, or tracks monetary value across various currencies, and fraud detection software. There are dozens of applications of bespoke software. We’ve even helped create bespoke software in this industry. One of our previous projects you can see in our portfolio, where we made a new e-statements application for Lloyds and Halifax. Remote dashboards represent a hugely popular and beneficial application of bespoke software. Depending on the services you provide, the ways you can use a dashboard vary. Generally, a remote dashboard allows customers or employees to view important data on a secondary device, and provides tools to enable them to carry out tasks wherever they are. 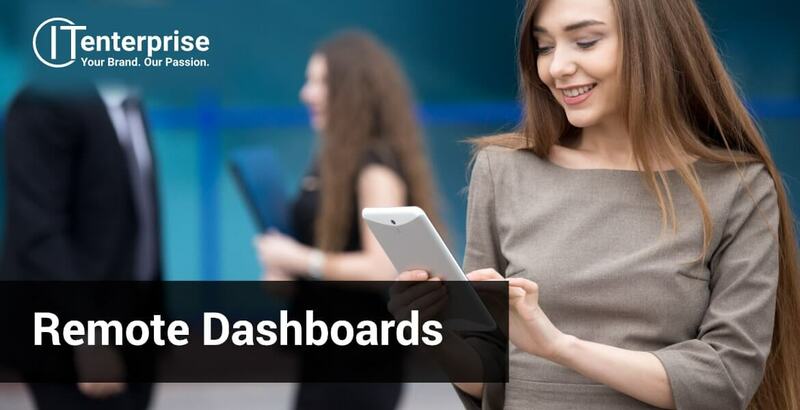 Typically used on a tablet or mobile, these dashboards enable anyone to access their data and digital tools wherever and whenever they are. For customers, an example could be viewing and managing your energy costs. Using a custom-built app provided by the supplier, you could view your energy consumption, and running costs. Meanwhile, for workers, the dashboard can show the details of a customers’ energy usage, as well as details such as their last boiler service. It could even have diagrams and guides loaded in, to save engineers from carrying paperwork. A dashboard could also be the backbone of a paperless contract system, letting you create and manage contracts in the application, and allow customers to sign it on your phone or tablet. Another example of bespoke software that has started a revolution comes in the travel sector. Apps like Uber, Lyft, and Kabbee have changed how people book taxis around the world. Again, the software in place works in several ways. There is a customer-facing app. This provides the user with a map, available drivers, their ratings, and the e-commerce tools to pay for rides. However, there is a corresponding app for drivers. Again, showing locations of passengers, their ratings, and the route map from A to B, as well as calculating fares. These systems both have to communicate with each other in real-time, as well as central systems which manage all bookings and payments. For a service many people take for granted, the software behind it is sophisticated and an amazing example of bespoke software. This is another specific application of bespoke software that has become a part of routine life for many people. The surging popularity of services like JustEat and Deliveroo relies on the custom software powering them. This is not only the mobile applications or websites that customers use to purchase their food but the innovative tracking software available. This software allows riders to navigate to restaurants and delivery addresses and lets customers see where their order is in real-time. Being able to watch a little bike move around a map in real-time might seem like a small convenience when you’re eagerly awaiting your food. Maybe even quite quirky and entertaining. But it is just the front end of some amazing software. 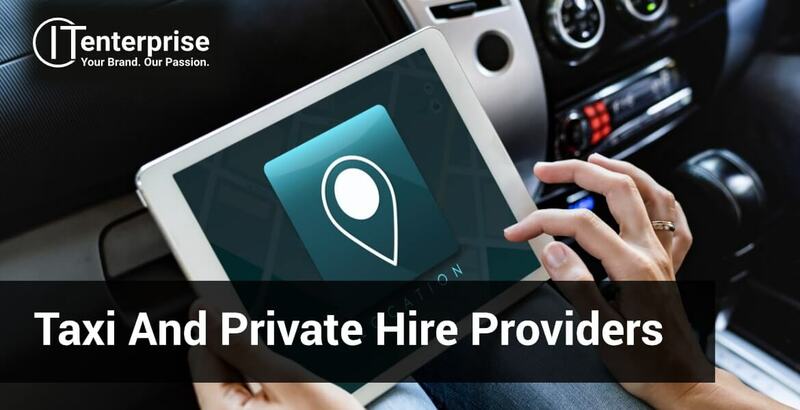 Furthermore, like taxi apps, there is also a secondary bespoke application that has been developed for riders to use to work. This app provides all the tools required to enable them to work. From displaying available orders and allowing them to manage their deliveries, to seeing their delivery routes. Everything riders need to work is contained in the app, making it some remarkable and empowering software. 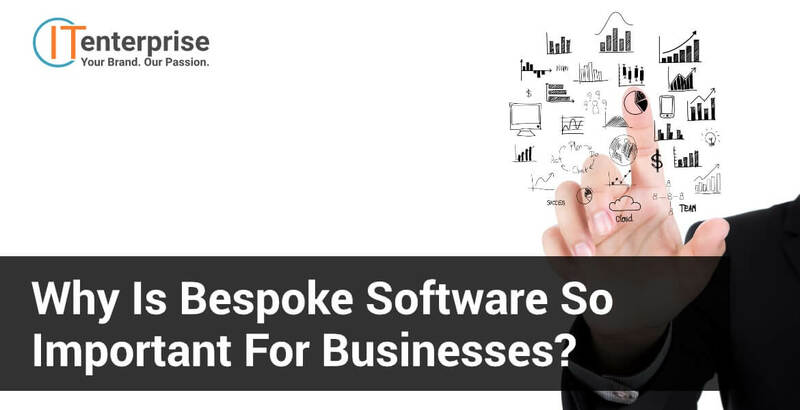 Why is Bespoke Software so Important for Businesses? Firstly, bespoke software represents a better investment than an off-the-shelf solution. This is largely due to the fact the solution is literally tailor-made for your business and its needs. Secondly, investing in any kind of bespoke software provides you with a method of growing your business. Depending on what your software is designed to do, it will ultimately make or save you money. 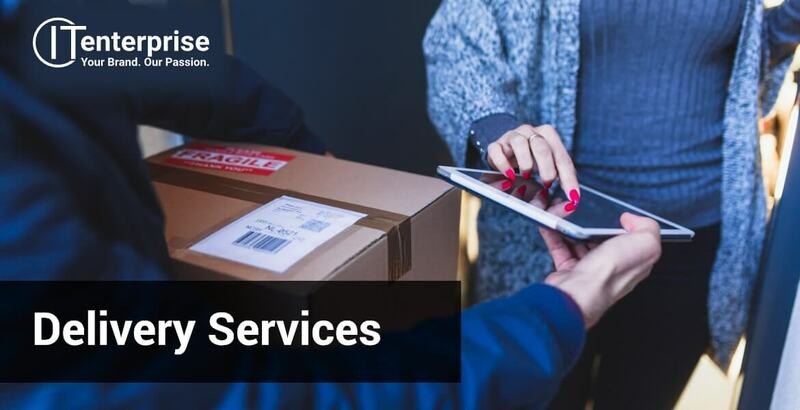 Be it through providing a point of purchase service in a mobile app, or by saving your employees time by automating some of their previous workloads. Additionally, developing a bespoke software solution for your business needn’t cost an extortionate amount, or take months of developing. If you are considering developing any kind of software product for your business, IT Enterprise has the experience to develop your revolutionary product in a timely and cost-effective manner. 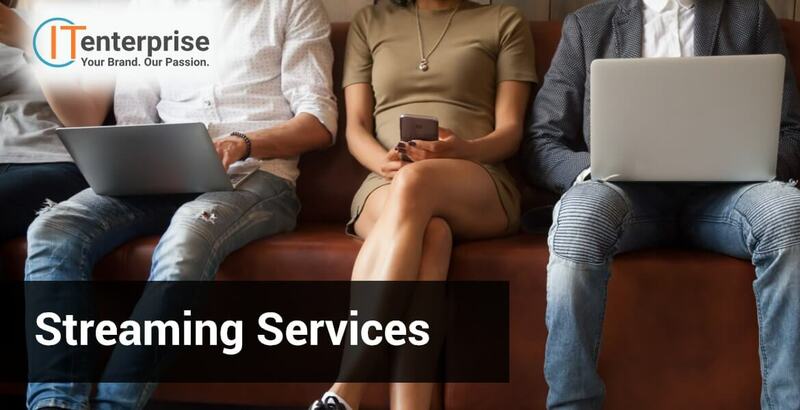 Schedule a free consultation today to find out how you can develop your own bespoke software to revolutionise your business. What is bespoke software, and why should you go bespoke?